New listing – 4910 Bilbao Drive, 5 bedrooms, eligible for $0 down! New on market! This fabulous 5 bedroom home at 4910 Bilbao Drive is located in Casa del Sol, West Pasco–a great neighborhood with beautiful homes and generous lot sizes. It’s in a prime location, just around the corner from the 5 acre neighborhood park with basketball and volleyball courts, a playground, and walking paths. It is located in the USDA boundary and eligible for purchase with no money down! Priced at $239,900, this beautiful home has 5 bedrooms, 3 full bathrooms, 2615 sq ft, and a .23 acre lot with generous backyard, large concrete back patio, and a ground-level trampoline. Inside you’ll find a soaring 2-story ceiling in the entry/living/dining room. 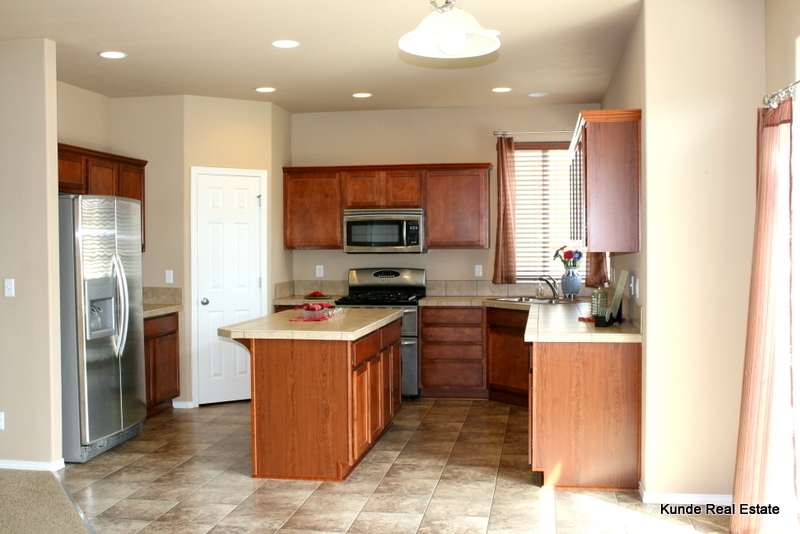 Chef’s kitchen with island, tile counter tops, stainless appliances, and walk-in pantry. Four large bedrooms upstairs including luxurious master suite with vaulted ceiling, 2 closets (including 1 walk-in), double sinks, and separate tub & shower. The 5th bedroom on the main level is perfect for office, guests, toy room, or mother-in-law with attached full bathroom. Pasco just passed a new school bond, interest rates are low, and this is eligible for a $0 down USDA loan. Now is the time to consider this as the place you call home! School boundaries: James McGee Elementary, McLoughlin Middle School, Pasco High School. 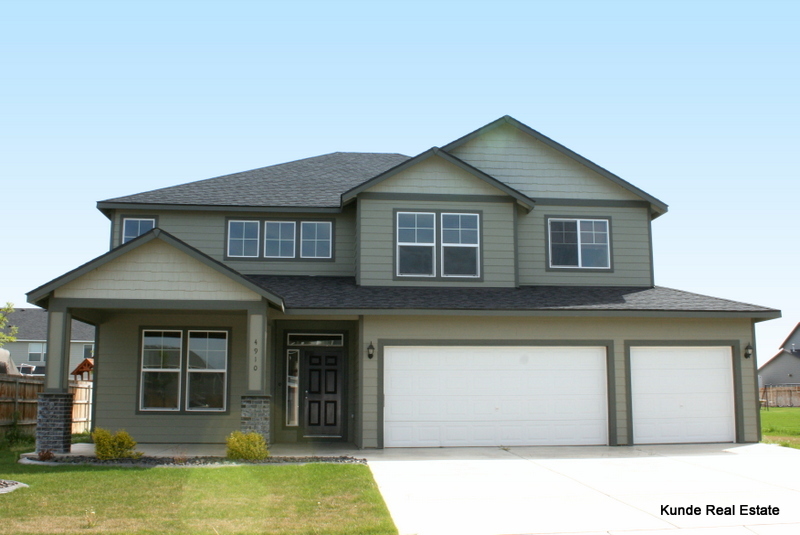 Call us at (509)845-4570 to see it in person!